The International Metal Decorators Association (IMDA) has expanded its scope to include can manufacturing and metal packaging into its mission of bringing the latest technology and information to its membership. 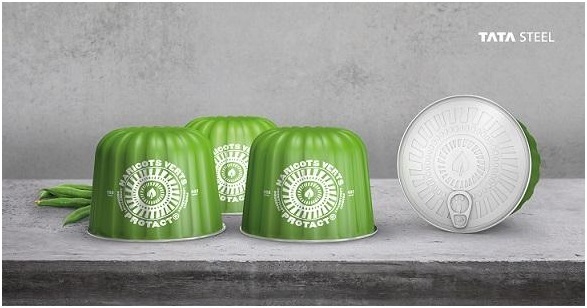 Enforceable rules on the design for circularity must be the guiding principle for all future packaging legislation. 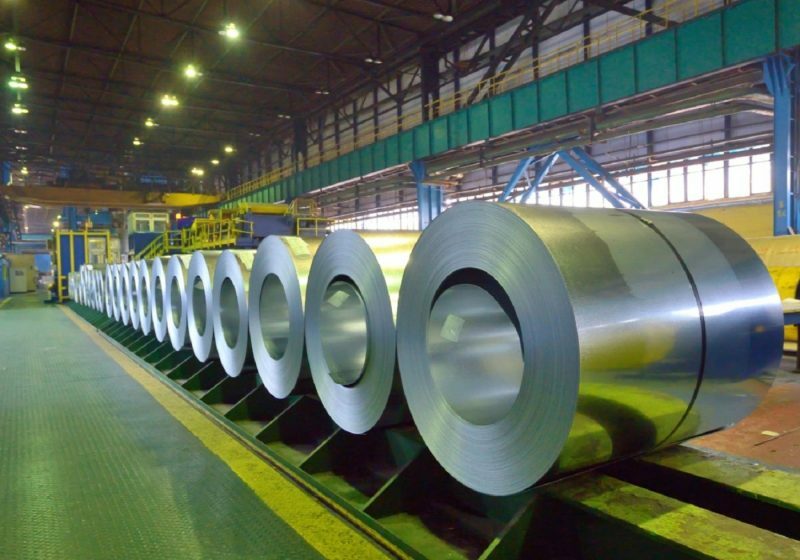 Following the announcement of a joint European steel venture between Tata Steel and thyssenkrupp, the members of the future management board have been revealed. An Otto truck carrying 51,744 cans of Budweiser completed an autonomous truckload shipment from Anheuser-Busch’s Ft. Collins, Colorado brewery to a wholly-owned distributorship in Colorado Springs, a distance of 132 miles, marking the first ever commercial beer delivery using autonomous driving technology. 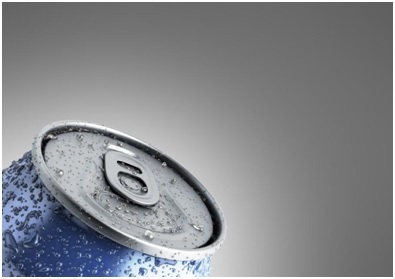 Crown has worked with Mountain Dew, a PepsiCo brand, to create a special edition can featuring florescent inks, for the Middle East market. 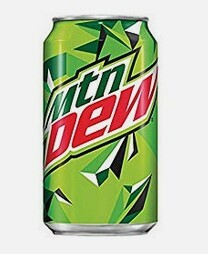 Designed to attract consumer attention and boost sales in the hot summer season, the ultra-bright green colour on the 33cl can accentuates the bold Mountain Dew logo and reinforces the brand’s image. 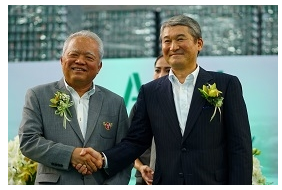 A ceremony for the completion of a new aluminium can factory was held last week at Bang Pakong in the Chachoengsao Province of Thailand. 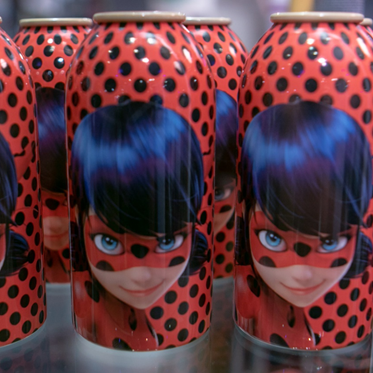 It’s a Can . . . But Not As We Know It! 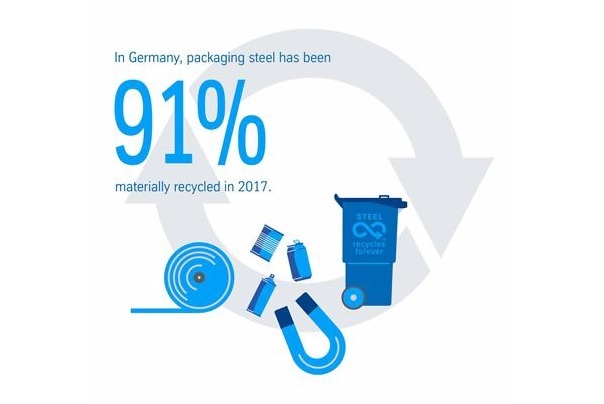 (GVM) has released figures for this year’s recycling results for packaging in Germany. 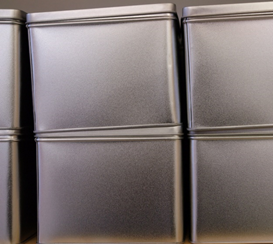 It shows that the recycling rate for tinplate is again well ahead of all other packaging materials at 91%.